HEI offers rebuilt power assemblies, water pumps, oil pumps and engine roots blowers. These components are remanufactured or renewed to OEM specification in house. HEI will also rebuild engines and components to your custom specification using OEM guidelines in order to meet your specific requirements. 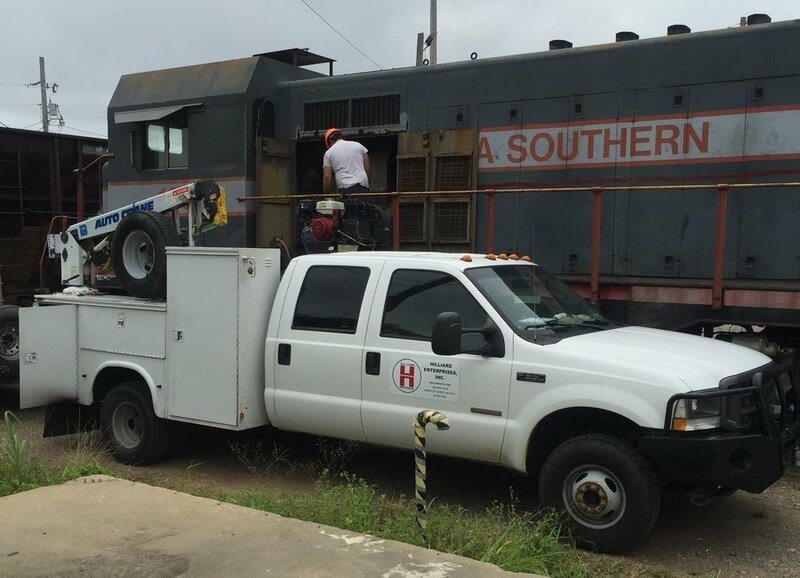 Hilliard Enterprises also offers a mobile locomotive maintenance and support services. HEI can customize a service solution that will meet the needs of any client. From inspections and regular maintenance to mechanical repair work, HEI will help maximize your locomotive's reliability and availability. Looking for something more specific? Visit one of our sister companies to see what they can do for you.